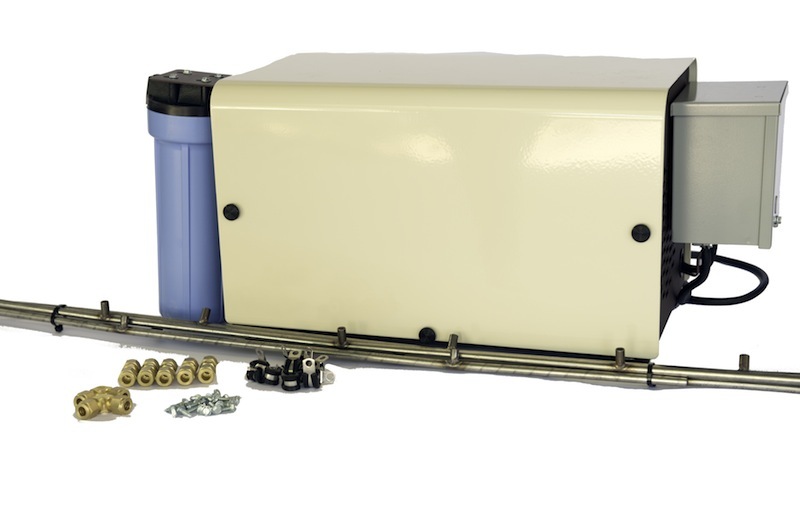 Our Platinum Misting Kit is a compact, high-capacity system for residential, commercial and industrial installations that is designed for continuous operation. 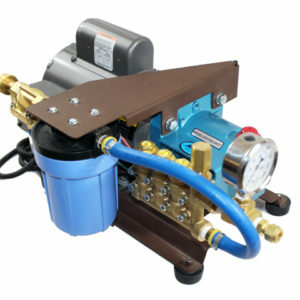 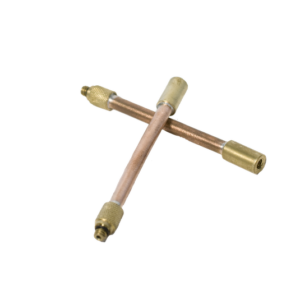 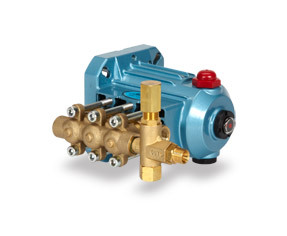 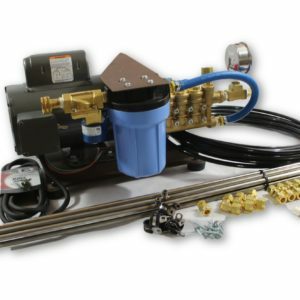 Our Gold Misting Kit is a compact system that is great for residential and smaller commercial installations, providing welcome cooling to you and/or your customers! 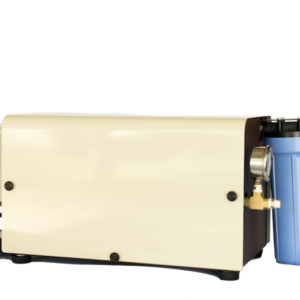 Just looking for some heat relief at home? 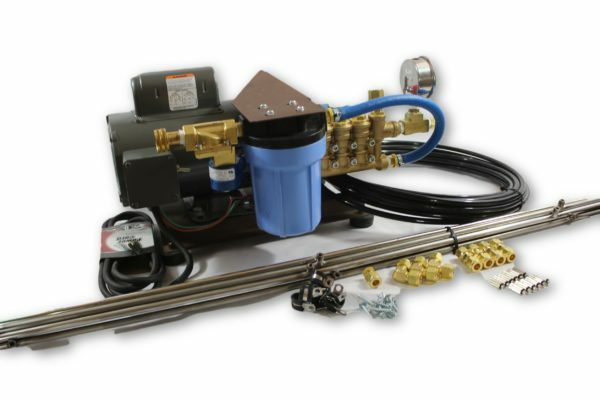 Our Silver Misting Kit is a compact model perfect for residential applications! 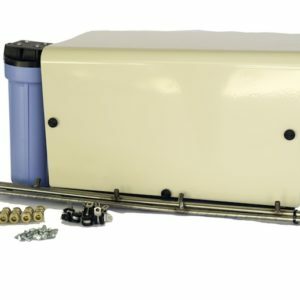 Equipped with 2, 4, or 6 24″ oscillating commercial duty fans – each with an 8-nozzle misting ring – our Misting Cooling Fan Kits provide precision cooling exactly where you need it!